After the Taiwan Digital Game Rating Committee revealed Giga Wrecker Alt. 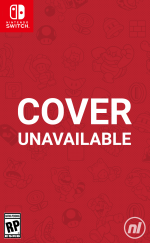 would be released on the Switch, it was then confirmed the Game Freak developed title would be arriving on Nintendo's hybrid platform on 2nd May 2019. Unfortunately, "due to various circumstances" the publisher Rising Star Games has now delayed the release of the game in Japan. Instead of launching next month in that region, it'll be arriving later on in 2019. However, Rising Star Games has reached out to us to point out that the Western release of the game remains unaffected. It will still arrive on May 2nd outside of Japan. The 2D action-adventure puzzle sidescroller originally started out in 2016 as an Early Access title on Steam. You take control of a girl named Reika in a world invaded by an army of evil robots. Reika has the ability to manipulate debris in order to solve puzzles and crush enemies. Was wondering what was up as just before I was scrolling the Japanese eShop and noticed the change. Australian eShop still has it listed as May 2nd but I'm sure that'll be updated soon enough then. I wonder if those "various circumstances" have to do with the Town game that Game Freak is also developing? Well you guys know that great saying right? About delayed games Right? About Rushing games is bad right? You know what i'm saying right? The art renders give serious Sun/Moon vibes in my opinion. Game Freak definitely has a distinct style. Does anyone know if this could have been potentially delayed to divert resources over to Pokemon? I hate to say it, but Pokemon should take priority number one, and if their side projects are delayed to help with Sword/Shield's polish, then I'm okay with that. @SamusLv7 @IceEarthGuard And yet they rush a new Pokemon game out every year. Can't argue with the sales figures though I guess. Whether or not a game comes out late or ontime doesn't matter to me. When the game is out I will get it when I want to. And I can't control that when the game released date is set because my part is to get the game I want and enjoy it. And if I don't like it I return it. They must have run into some kind of unexpected bug when porting it. Or perhaps some important member of the team is out with serious medical illness. @BenAV True. I wonder if they making Town is a sign that they are getting bored of making the (game) series. @BenAV At the least, they are putting out one NEW Pokemon every few years, and padding out other years with "third version" updates or remakes, which certainly can't take as much effort to produce as the initial entries on each console. Good! less stress for devs and more quality for us! Talk about trend subversion when you have to read the article's title twice. Anthem had a 6 year development time and pushed Bioware's staff to the limit with overtime, yet it still turned out poorly. 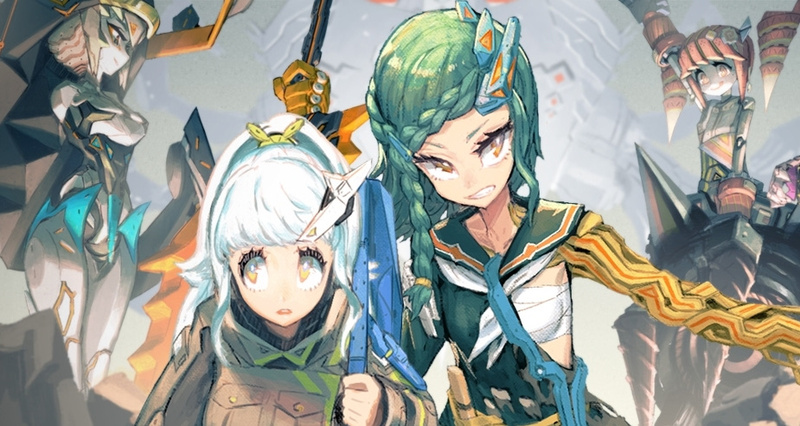 Anyway, looking forward to Giga Wrecker Alt, it's supposed to be getting a Limited Run Games release, so I'll be getting that. @RupeeClock Oh, well now I don’t know whether to buy digital and conserve the physical copy, or just wait and then open up the physical. Ah the curse of unopened value! My guess is new censorship policies that have come up recently.